"Learn what wines pair best with the four different groups of fin fish. 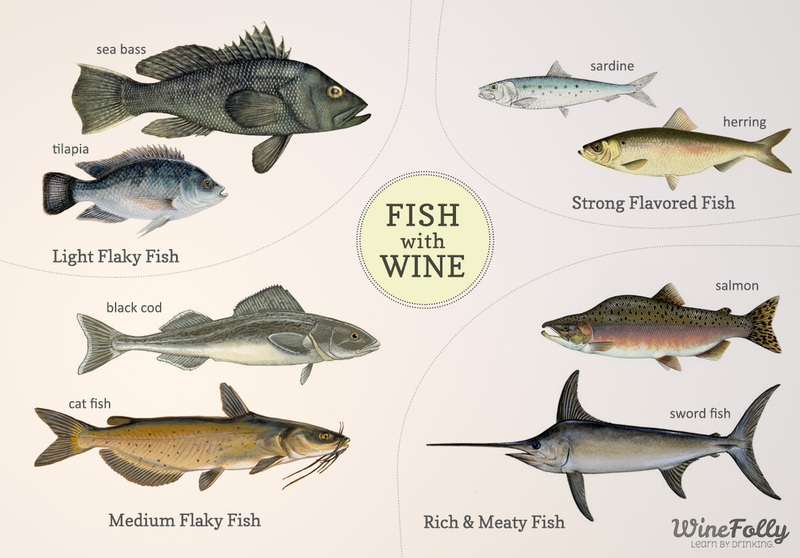 From flaky tilapia to steak-like swordfish, there are a range of potential wine pairings. Beyond just the choice of fish, the sauce and fish preparation affects what tastes best when pairing wine with fish." Contact me for some great choices currently offered by WineShop at home.